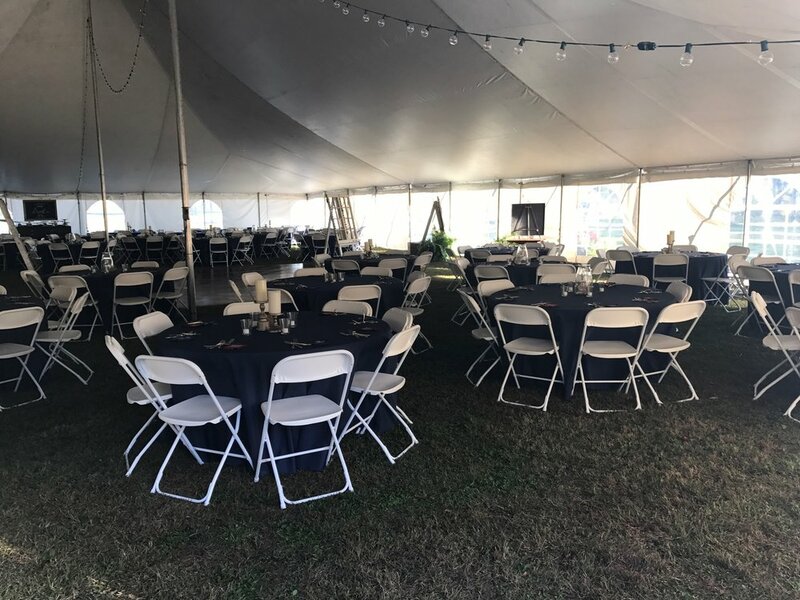 Marietta Masonic Park Is The Perfect Place For Your Next Event! 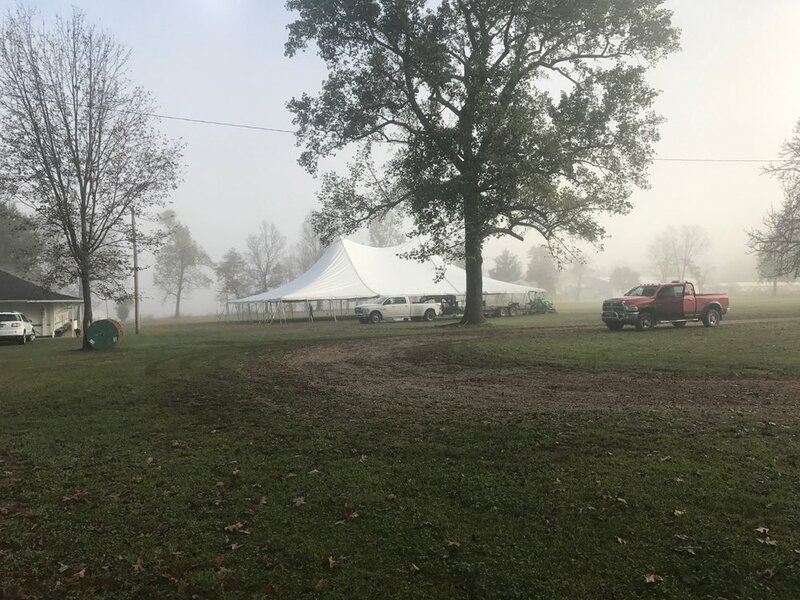 Marietta Masonic Park is a beautiful rental venue located on the outskirts of Marietta Ohio in the scenic Devola area. A wonderful place for birthdays, weddings, family reunions, or any intimate to large gathering. Owned and operated on behalf of the local Freemason lodges. You may submit your event photos to mmp@masonicpark.org to have them featured on our site. 3. 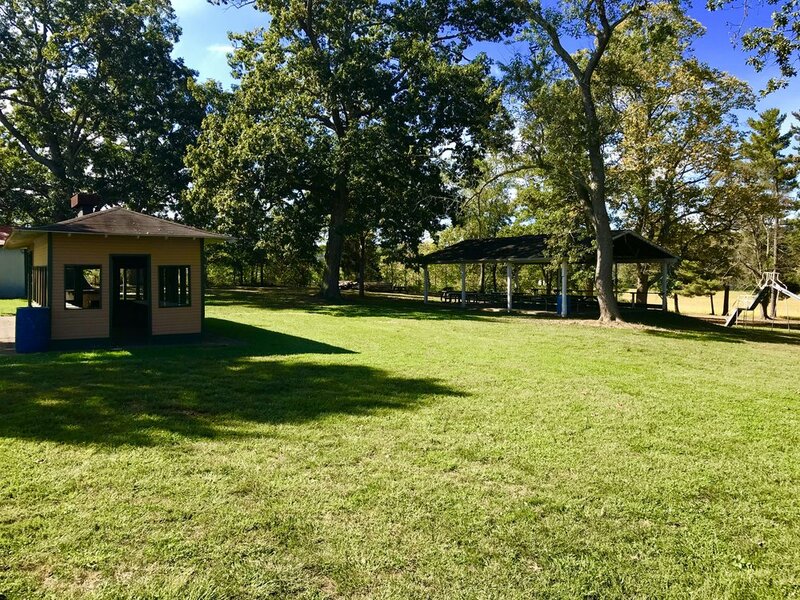 Complete and Send the Masonic Park Rental Form Please Click the ‘Rent The Park’ button. To Rent The Park, click here. Rental Includes The Entire Park for the Entire Day. Note: The Hall Is NOT Air Conditioned, but has Ceiling Fans and a Large Pedestal Floor Fan. Turn left at the intersection of State Route 60 and Masonic Park Road. Continue on Masonic Park road for 1 mile. At the stop sign, turn right to stay on Masonic Park Road. Continue for 0.7 miles. Turn left (sign for Masonic Park) on Township Road 549, then turn left again onto the next road. The park will be on the right.